EP05: Dubai, United Arab Emirates OR Istanbul? PLEASE NOTE TIME/DAY CHANGE - Monday 7:30PM! Are we sure this is another Dubai leg? "When the race heads to beautiful Istanbul, some teams turn on each other while others turn on workmates Paul and Steve. An apparently simple market challenge will test the patience of every team. And an ancient treasure could be the undoing of one pair of race favourites." Definitely Istanbul. Could be possible there's half a leg in Dubai and half a leg in Istanbul though. The Gold task looked like the Gold side of the Gold or Glass Detour in Dubai in Leg 6 of TAR 15. Also, the teams appeared to get a clue near the boats at the water. It looked just like the Detour decision point for that same Detour. 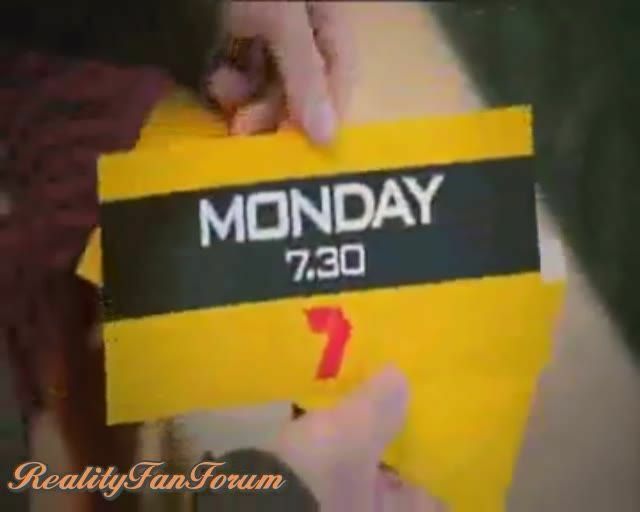 OMG, I was just watching Desperate Housewives on Seven and a promo aired for Episode 5!!! The promo started with Paul talking about his high IQ and then showing some clips we have seen from before of Paul saying that if another team is in his way, he will "bowl them over". 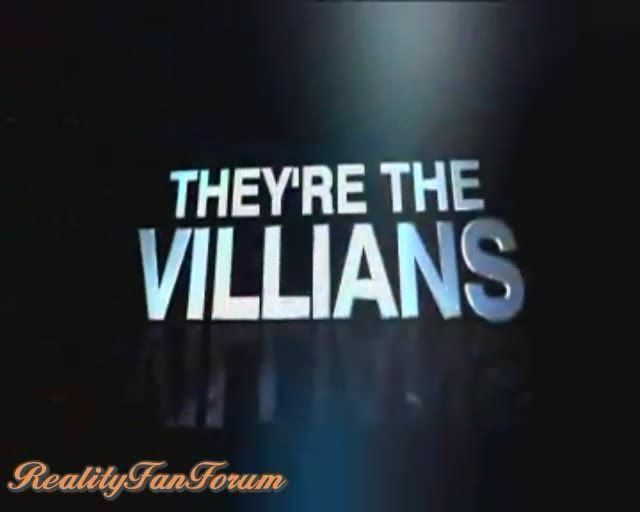 The promo calls them the 'villains', and then there's a scene of teams just sitting around and then Paul & Steve show up and Grace asks Paul for a Hi-5, and he says "No, thanks". Then it switches to a clip of several teams running around in the dark, and you can see Michelle & Jo and Lucy & Emilia running and then you hear a woman screaming and they say that Paul pushed/hit Grace or something and she and Joseph looked angry and the F/F teams were there as well. If anyone can send me the promo, I'll be glad to cap it ! Question: what are the chances for having an Intersection in this leg? Here it is, found it on Paul & Steves page lol. I am now 99% sure they are doing the Gold v Glass Detour. In the promo Aussie posted, it appears Michelle and Jo are opening up a crate of some sort, and it appears to be the same location as in TAR 15, with the open roof in the middle. When the race heads to beautiful Istanbul, some teams turn on each other while others turn on workmates Paul and Steve. An apparently simple market challenge will test the patience of every team. And an ancient treasure could be the undoing of one pair of race favourites. Watch how the stress of the race causes a huge argument between James and Sarah in our exclusive leaked footage from Episode 5. Is this the end of the line for their rocky relationship? If they're in Istambul, I feel inclined to think that they would re-use Binbirdirek Cistern, the location for the Columns Detour in US Season 7. Though, while TAR7 stayed on the top level, I think TARAUS will go to the bottom level and just add decorations to the column. The place where Paul rejected Grace's Hi-5 was definitely in the UAE. You can see flags of the UAE in the background. Promo: Thanks so much Aussie!! We have a sighting of a shoe shining RB in Istanbul, on the 28th of November, correct? Page created in 0.41 seconds with 33 queries.